About Us | Tennessee Aircraft Services, Inc.
Joseph New served in World War II as a mechanic on B29s in the China Burma India Theater. At the completion of the war, he completed his Mechanical and Civil engineering degree at Texas Tech. He worked as an engineer with Phillips 66 for many years in Texas, then moved his young family to Arkansas to begin his own engineering company. In the 1960s, Joe began rebuilding wrecked airplanes as a hobby. Several years later, he moved to Jackson, TN, with his wife Mary and teenage son Paul to convert the hobby into a full time business adjacent to McKellar-Sipes Regional Airport. Working with his dad after school and summers, Paul learned the details of structural and engine work that few mechanics have the opportunity to experience. Paul went on to get his college degree in Avionics from Southern Illinois University while working with a commuter airline. After graduation, he became the avionics manager for the airline, and in 1984 moved to an FBO in Kentucky as an avionics manager. 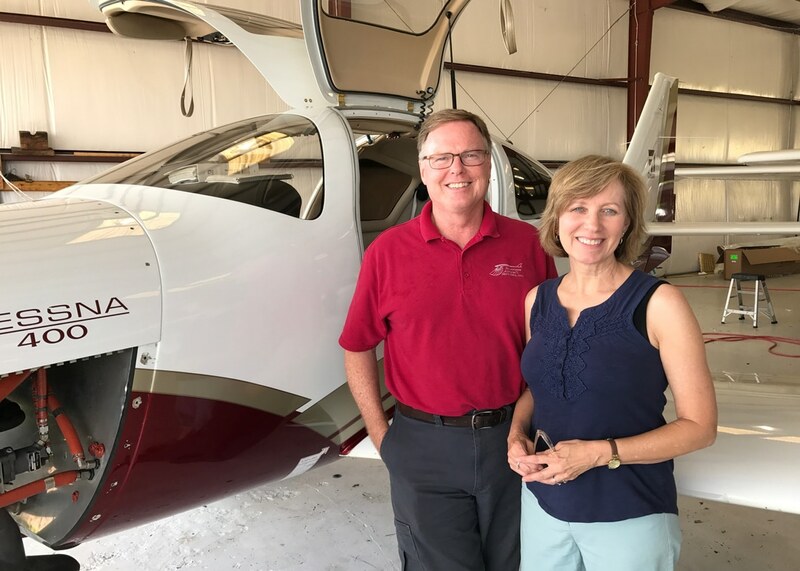 In 1986, Paul, his wife Helen, and their three children moved back to Jackson, partnering with Joe and Mary to continue the family aircraft rebuilding business. The name of the company was changed to Tennessee Aircraft Services, Inc. in 1989, and over the years the scope of the business has expanded to include general maintenance and structural repairs with extensive experience and knowledge in the Cessna 182, 210, TTX, and Columbia. In 2006 updated facilities were built, and in 2014 a new ramp and improved access to the runways contributed to additional success of the company. Tennessee Aircraft Services is a Cessna Authorized Single Engine Service Station and began working on the Columbia series as soon as it was added to the Cessna product line. Soon after that, approval for Cessna composite structural repairs was also added to Tennessee Aircraft Services’ capabilities. More recent additions to our capability list include Eddy Current nondestructive testing, Summit Aviation and Vitatoe Industries STC engine upgrades for the Cessna 210 series, and Cirrus aircraft servicing. Paul began working on airplanes as a child helping his dad with their latest hobby airplane restoration project. Paul soloed the day after his sixteenth birthday, completed his private pilot’s certificate when he was seventeen, added the multi-engine rating that same year, and later the instrument rating. Paul completed the avionics curriculum at Southern Illinois University (SIU), earning his degree in Applied Science – Avionics Technology in 1981. While attending SIU, Paul started and managed the avionics department for a commuter airline. In 1983 he started and managed an avionics shop for an FBO in Kentucky. In late 1986 Paul and his family moved to Jackson, Tennessee, and began working again with his father in the airplane restoration business. 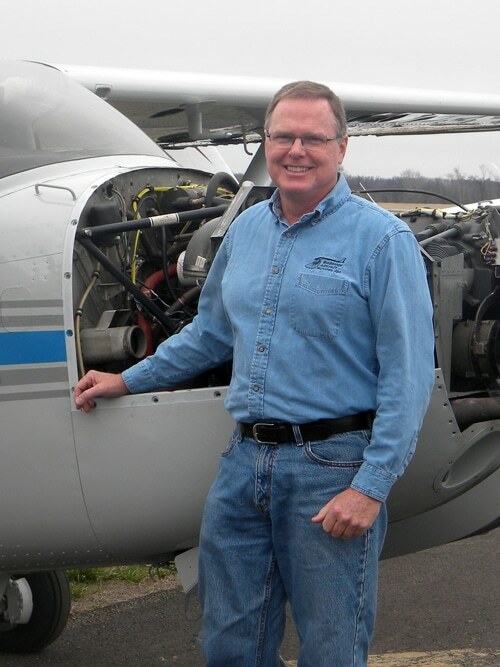 He purchased Tennessee Aircraft Services, Inc. from his father in 1989 and transitioned the business to specialize in structural repairs and include routine maintenance. Paul holds an FAA Airframe & Powerplant Certificate with FAA Inspection Authorization. He was an FAA Designated Airworthiness Representative for a few years as well. In 2007 he was selected as the FAA National Aviation Maintenance Technician of the Year. He was an original account manager for Savvy Aviation Maintenance Management and still manages a number of clients. 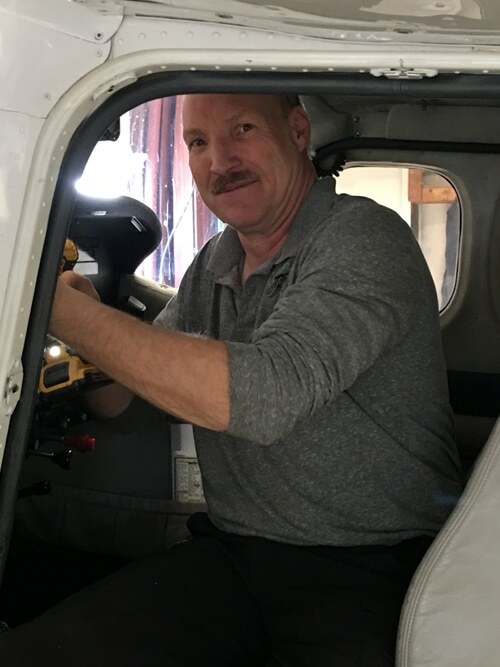 Paul serves as a technical representative and instructor for the Cessna Pilots Association, and is a nationally known maintenance expert specializing in structural repair. Paul is factory trained on the Columbia/Cessna 300/350/400 and G-1000 systems and serves as a ground instructor for the Cessna Advanced Aircraft Club as well as the Cirrus Pilot Proficiency Program. Helen New has worked alongside Paul in one capacity or another since 1978 when they married in the summer after Paul graduated from high school. They have three terrific children and children-in-law, a wonderful grandson, and two amazing granddaughters. 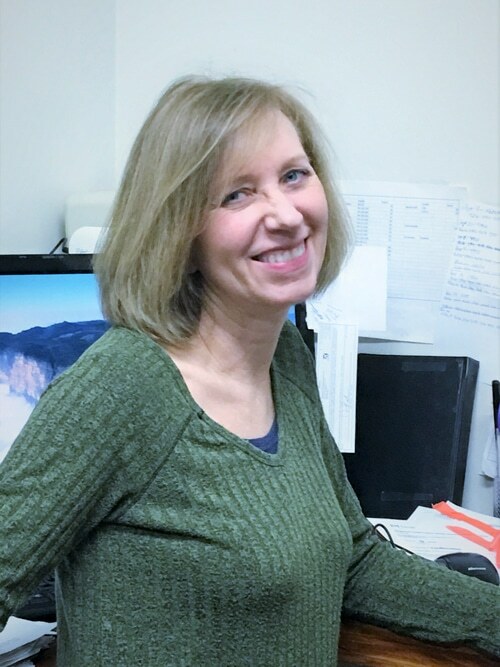 After teaching in the public school system for many years, she left that career in 2012 to take on more of the bookkeeping and administrative responsibilities here. While Paul hasn’t talked her into learning how to fly, she’s always enjoyed getting to travel with him, especially if there’s family, mountains, or a beach in the destination plans. Doug has been married for over 27 years with three grown children, one terrific grandson and one terrific granddaughter. 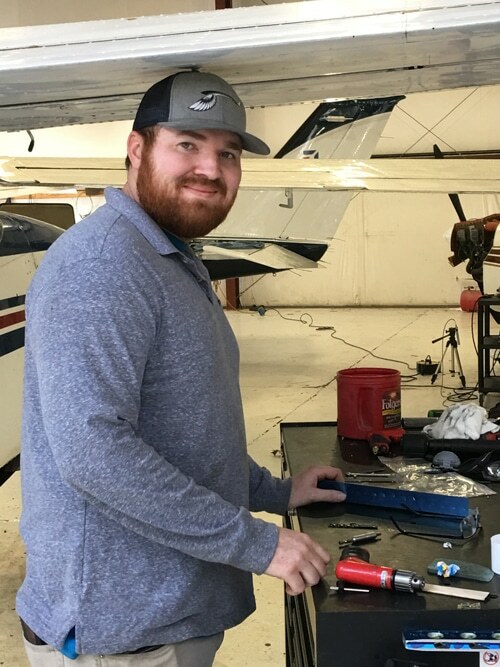 Blake began with Tennessee Aircraft Services, Inc. in February 2014 as an airframe mechanic. In June of 2017, he obtained his powerplant license. In June of 2018, Blake became our Maintenance Manager and works alongside Paul with scheduling, supervising, and overseeing the day to day activities in the shop. He is married, and they welcomed a son into their family in the summer of 2017. When he’s not working or enjoying his family time, he is probably in his wood working shop creating his next amazing project. Nat Crenshaw is a life-long Jackson resident, recently married, and has been working with us since October of 2016. Nat is an A & P, a commercial rated pilot, and owns an AgCat which he flies in his agricultural spraying business. Hunter Graves grew up in West Tennessee and was able to take some courses at the Tennessee College of Applied Technology as a part of his high school curriculum. As a result of that, along with growing up in a family of mechanics, Hunter joined our team right out of high school with experience that has enabled him to be an efficient mechanic’s assistant. He is currently logging his time and tasks in preparation for obtaining his A & P license in the future. Bud is from Henderson, TN, and has been working on airplanes since he was around eleven years old. He recently decided to move into aviation as his career, and joined us in November of 2018. He will soon be an A & P and is also looking forward to completing his requirements to be a licensed pilot. Bud is married and has a young daughter.